The first severe weather watch of 2016 was issued on Friday, January 8 for parts of Texas and Louisiana. Numerous severe thunderstorms produced large hail in southeastern Texas late Friday afternoon and into Friday night. 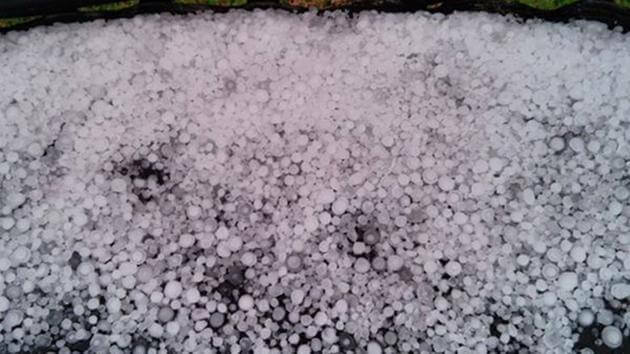 Strong storms blew through Houston, bringing with them unexpected hail. Much of the hail was unusually large, some as large as tennis balls, and property damage has been reported across the city and in surrounding areas. Local news outlets shared photos and videos of the hail sent in by viewers across the greater Houston area, and as far away as League City and Huntsville. Harris County and several other Texas counties remained under a thunderstorm watch until late that night. A few of the hailstorms reached southwestern and central Louisiana with hail up to the size of Ping-Pong balls late Friday evening. Strong thunderstorm winds downed trees in the Bossier and Bienville parishes of northern Louisiana. Hailstorms have destroyed property across America. Were you a victim of the recent Houston hailstorm? If so, let us fight aggressively on your behalf to get you all the money you deserve. 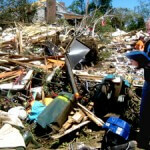 Insurance companies know many of their customers lack the knowledge and experience to fight back when their property damage claims are denied. Many of our lawyers have represented insurance companies in the past, and this experience gives us valuable insight into how your insurer conducts its business. Insurance litigation is what Raizner Slania does. We have helped homeowners and business owners across the country when their property has been destroyed or severely damaged by events completely beyond their control. If an insurance carrier acts in bad faith, we will help you take legal action. If your property damage claims have been delayed, underpaid, or denied, contact Raizner Slania, Houston hailstorm insurance lawyers, today. 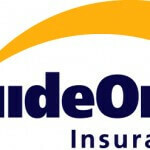 We are litigation professionals who know the insurance business and how to protect your rights.